Waymo, Google’s self-driving car division, announced Tuesday that it has received approval to build a factory in which to manufacture its driverless vehicle technology. The facility will be built in southeastern Michigan. Over the next five years, Waymo may hire up to 400 employees to work at the new plant. The company said it would look to hire engineers, operations experts, and fleet coordinators. “Today, Waymo is excited to announce that we’ll grow our business in Michigan, as the Michigan Economic Development Corporation (MEDC) voted to approve our effort to establish our manufacturing presence to build our self-driving vehicles in the state, creating hundreds of jobs along the way,” Waymo said in a blog post on Medium. “This will be the world’s first factory 100%-dedicated to the mass production of [Level 4] autonomous vehicles,” the company said. Waymo is scouting potential locations in Michigan for a factory that will be 200,000 square feet; however, the company hasn’t yet signed a lease. The MEDC approved an $8 million incentive to allow Waymo to build its manufacturing plant in the state, The Detroit News reported. The upcoming factory “must be in operation by the end of 2021 with at least 100 new employees. Waymo could create up to 400 jobs in the region by 2025,” the publication added. 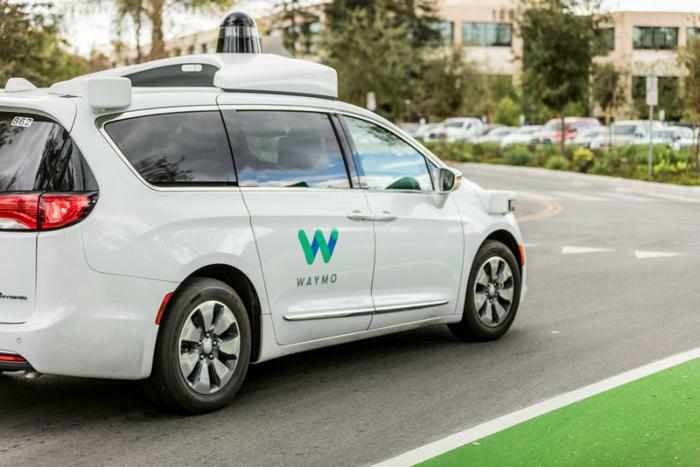 Waymo is currently testing its self-driving Chrysler Pacifica minivans in Detroit and has a few hundred additional driverless vehicles operating in several US cities. In December, the company launched a fleet of self-driving taxis in Phoenix.